Aids in shrinking Fibroids, Goiters, Nodules, Boils, Cysts, and Masses. Provides a route for absorption of nutrients. Gathers fats, excess fluid, body wastes and other materials removing them from the cell spaces and carries them to the blood for eventual elimination. 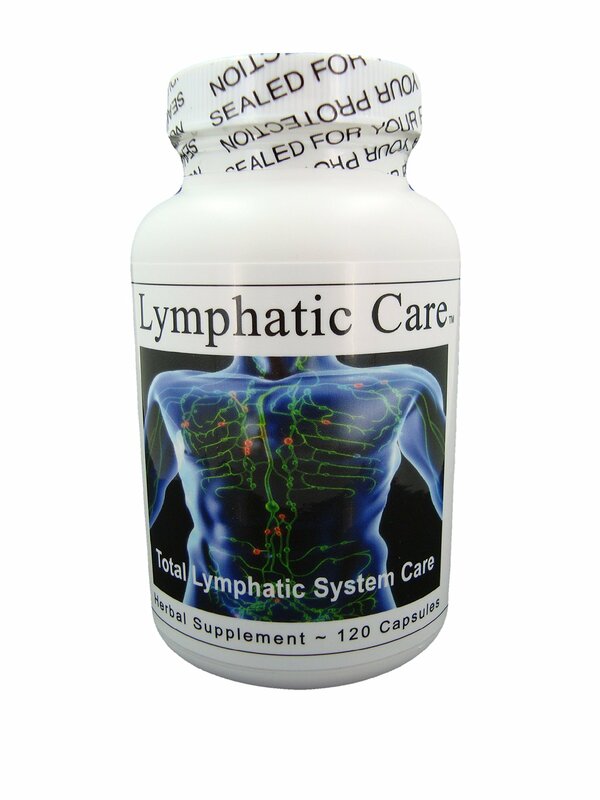 Supports the body’s natural balance, helps maintain body function and a healthy lymphatic system. Supports the following conditions: *Swollen tender cervical lymph nodes *Goiters *Ovarian Cysts *Thyroid Nodules *Breast Masses *Inflammatory Nodules *Glandular and Lymphatic *Congestion *Testicular Swellings *Boils *Fibroids.